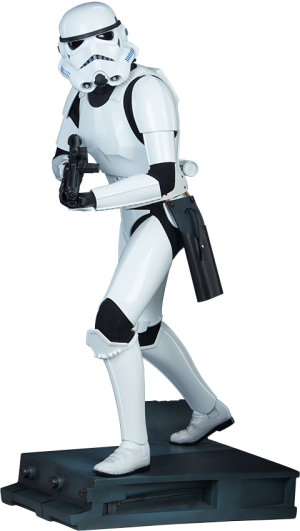 We’re gonna have company! 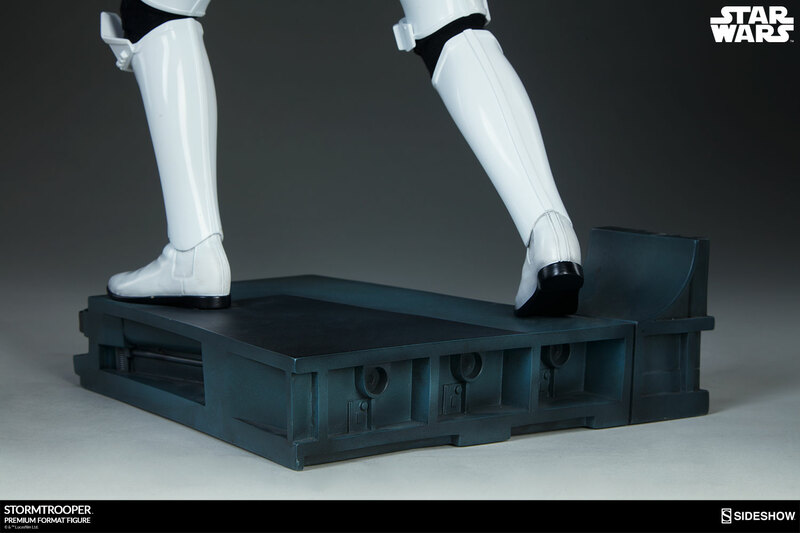 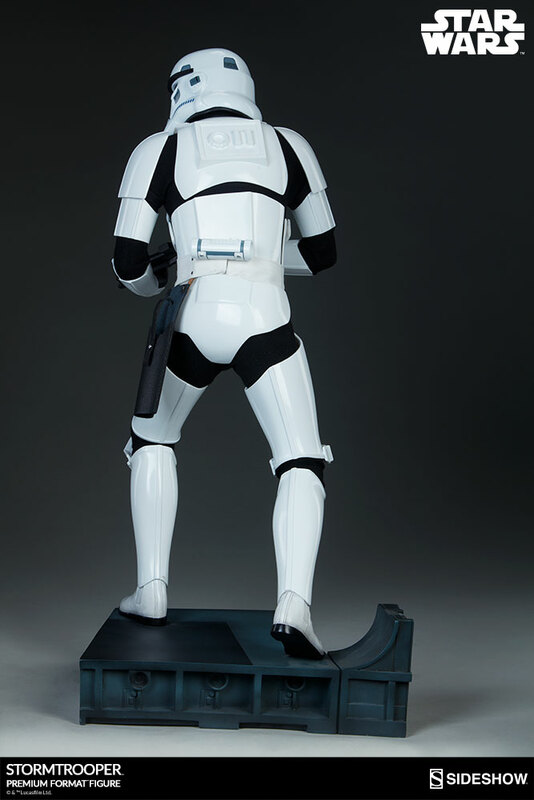 Sideshow is proud to present the Stormtrooper Premium Format™ Figure. 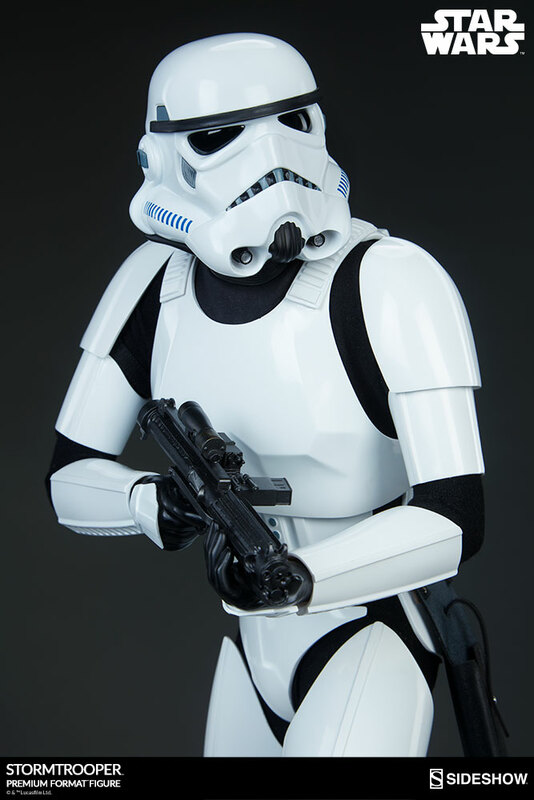 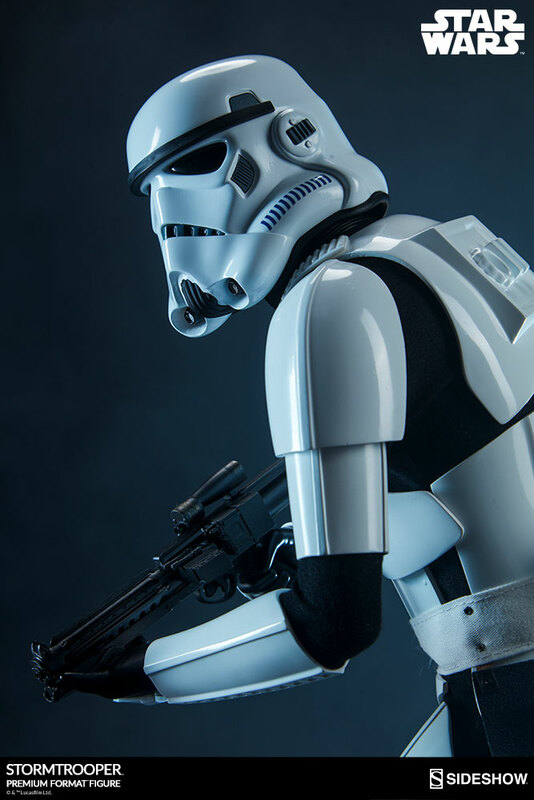 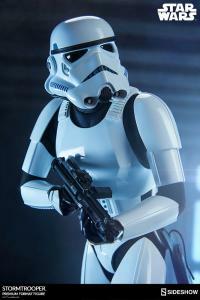 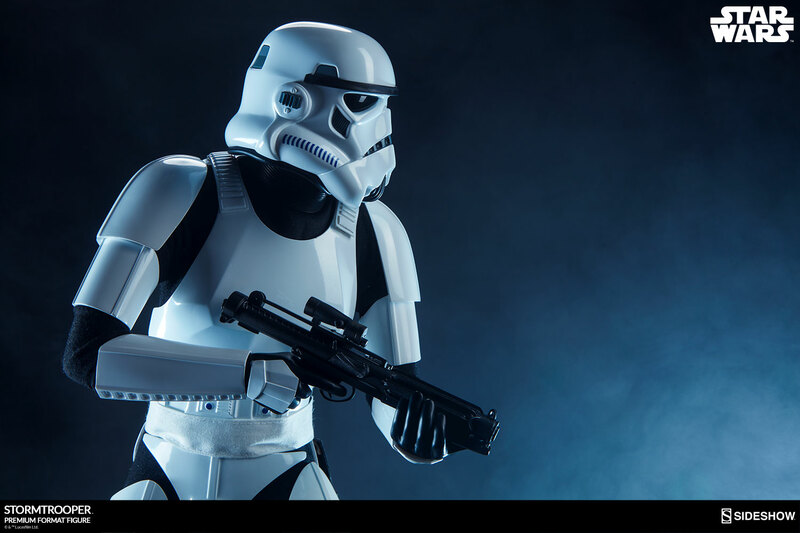 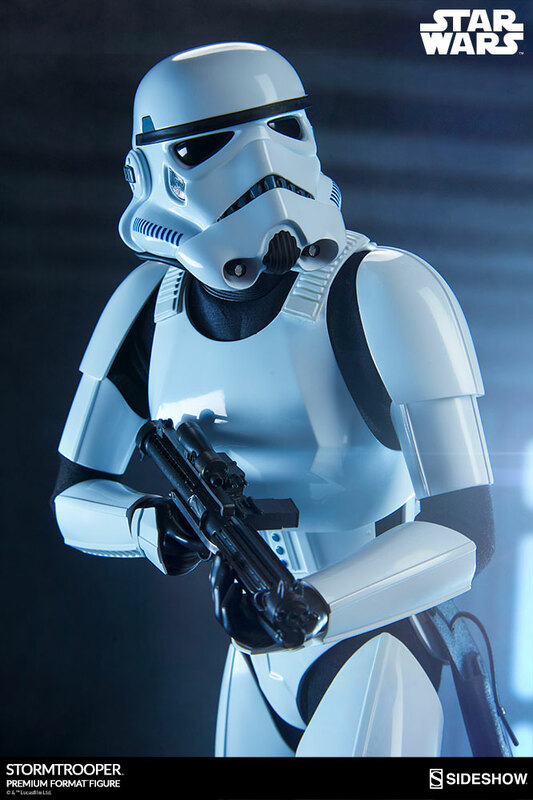 From the iconic helmet to the striking white armor, these famous footsoldiers are known throughout the galaxy. 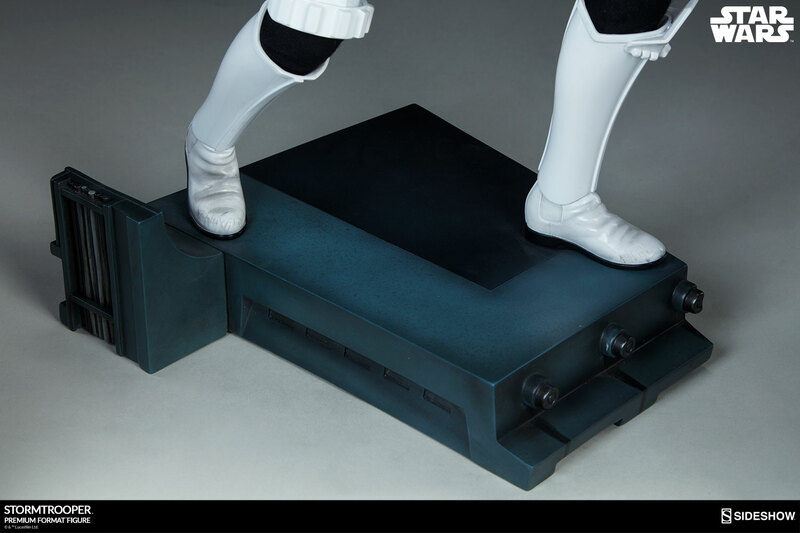 Standing 18.5” tall atop a Death Star inspired base, the Stormtrooper Premium Format™ Figure is prepared to seek out rebel scum in your collection. 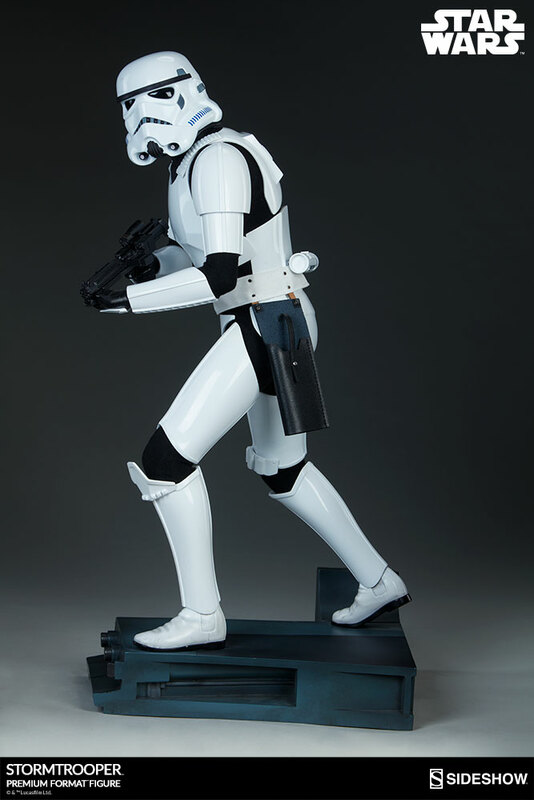 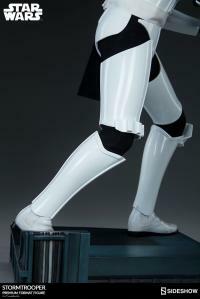 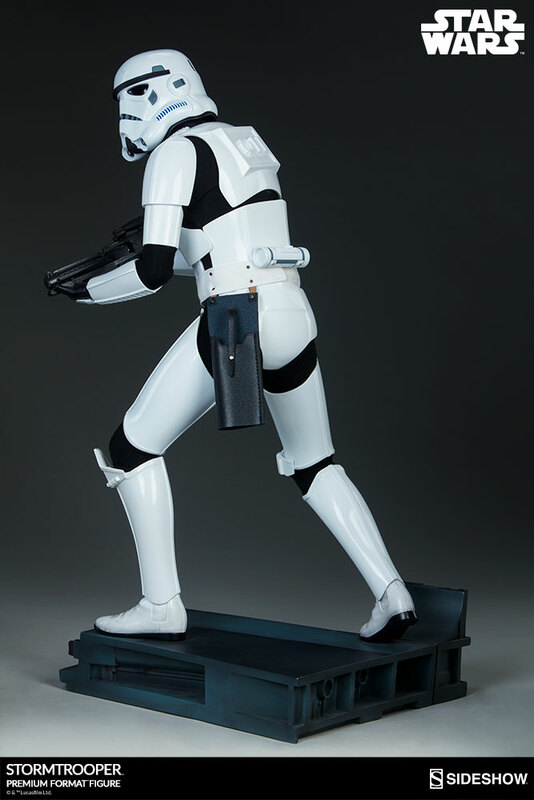 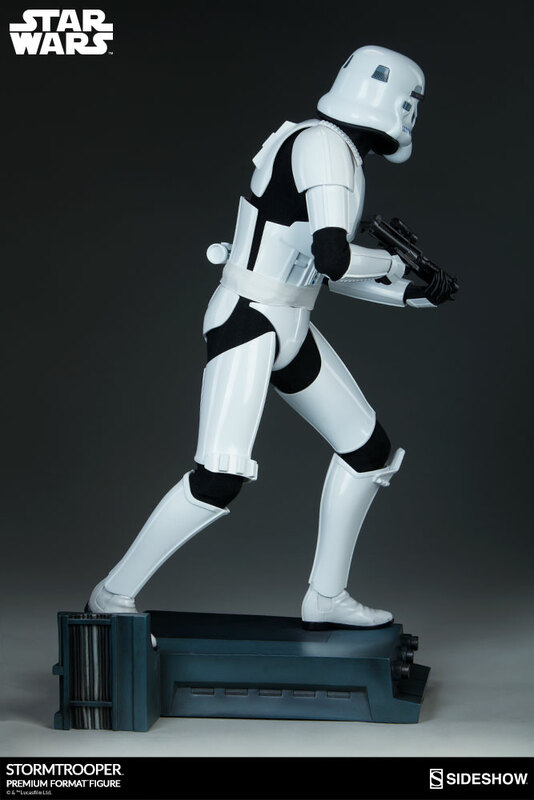 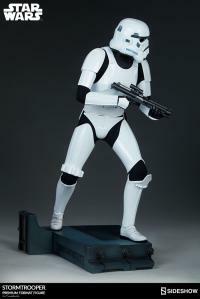 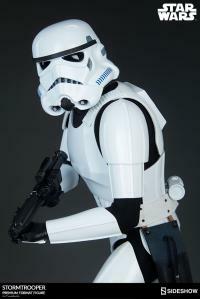 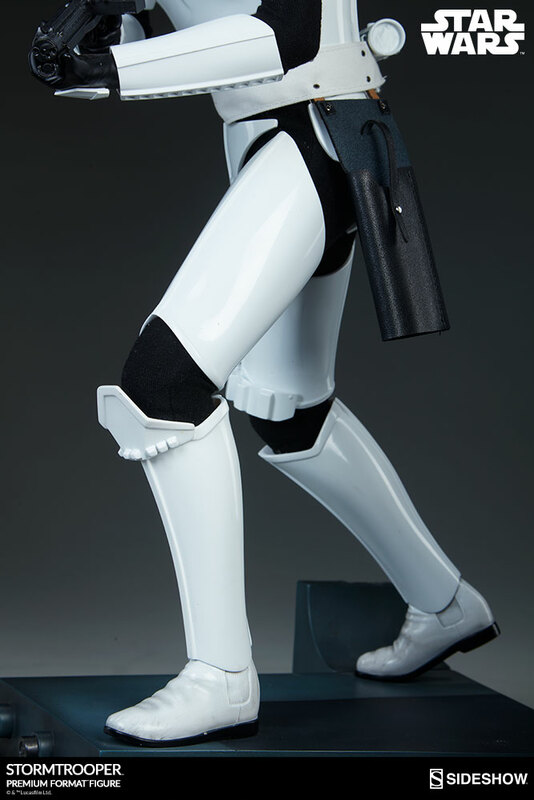 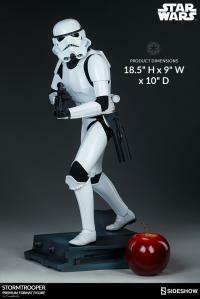 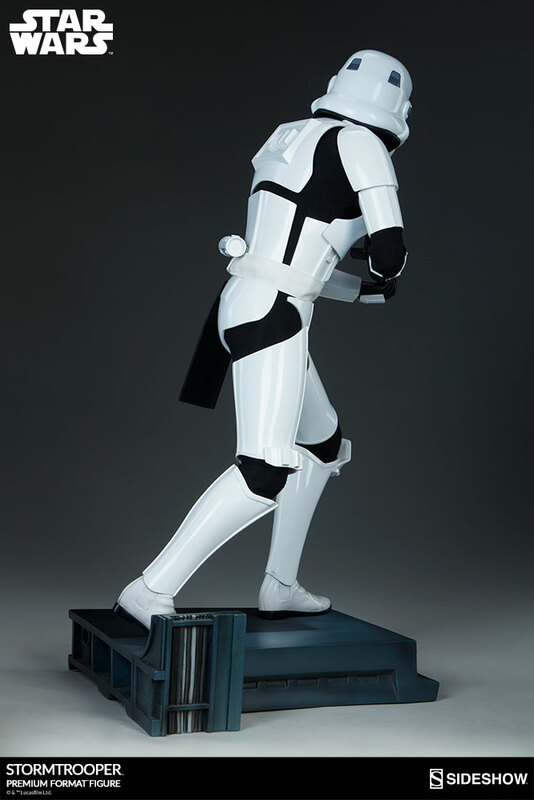 Wearing a screen-accurate suit of resin armor based on the Stormtrooper’s appearance in Episode IV: A New Hope, this polystone statue captures the lone trooper in a moment of pursuit, with blaster prepared to take down spies aboard the Death Star. 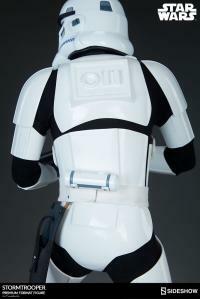 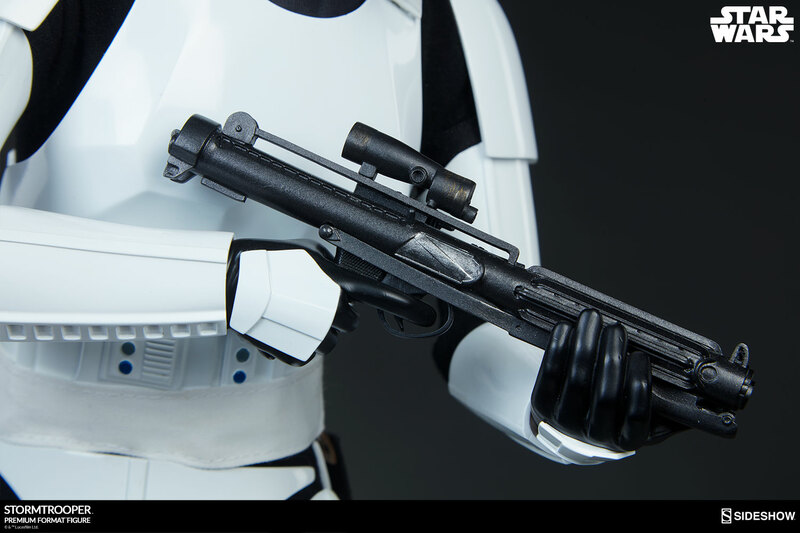 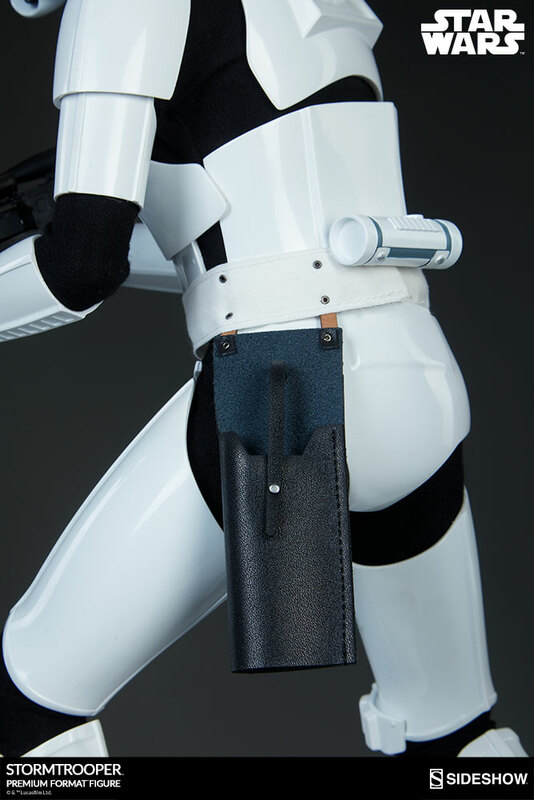 The Stormtrooper Premium Format™ Figure features custom tailored fabric elements, including the fabric blaster holster, belt, and undersuit. 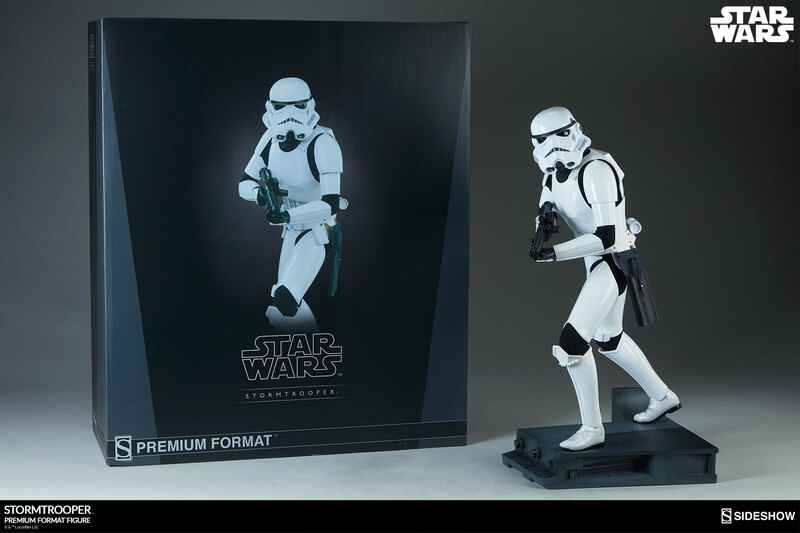 Add to your army of Star Wars collectibles and order the Stormtrooper Premium Format™ Figure today! 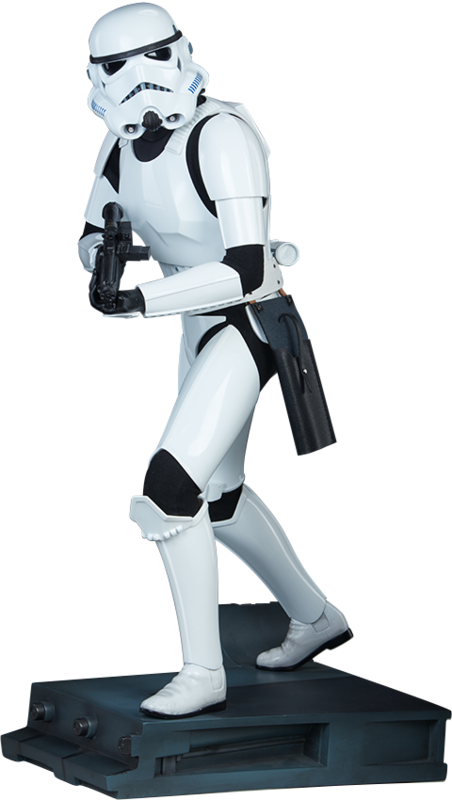 We’re gonna have company! 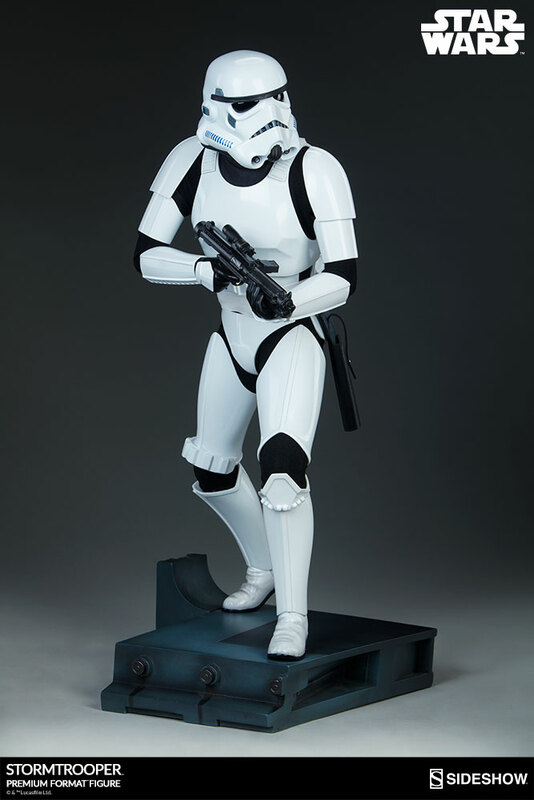 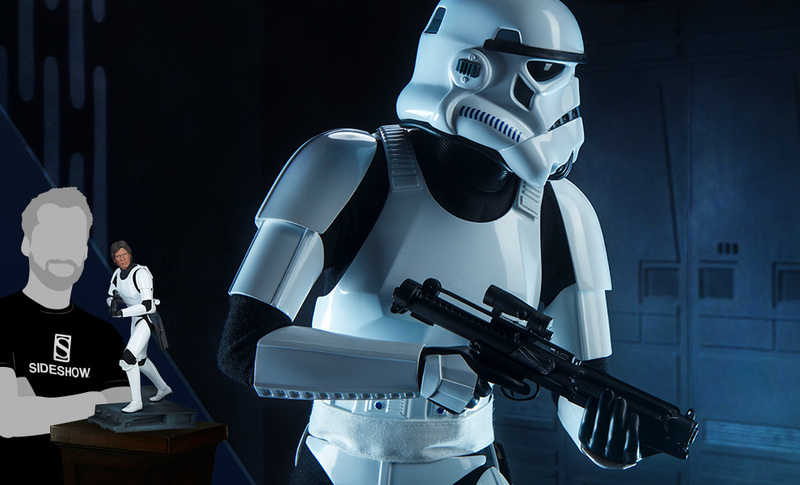 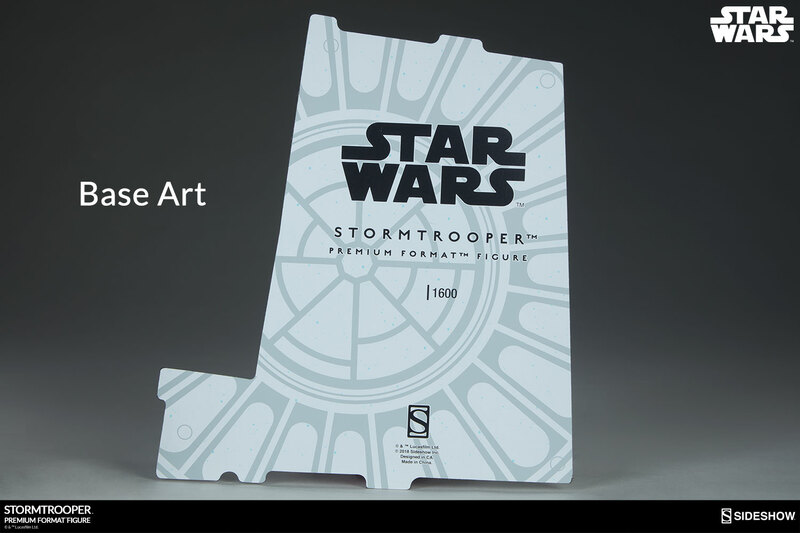 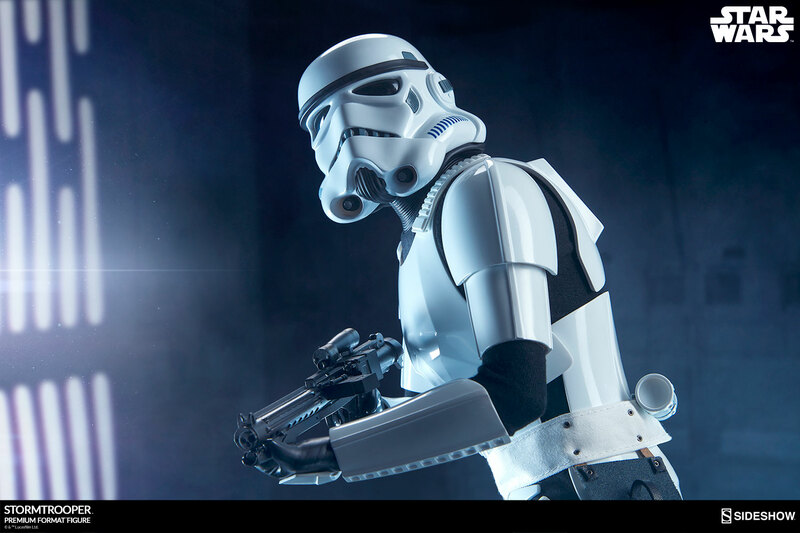 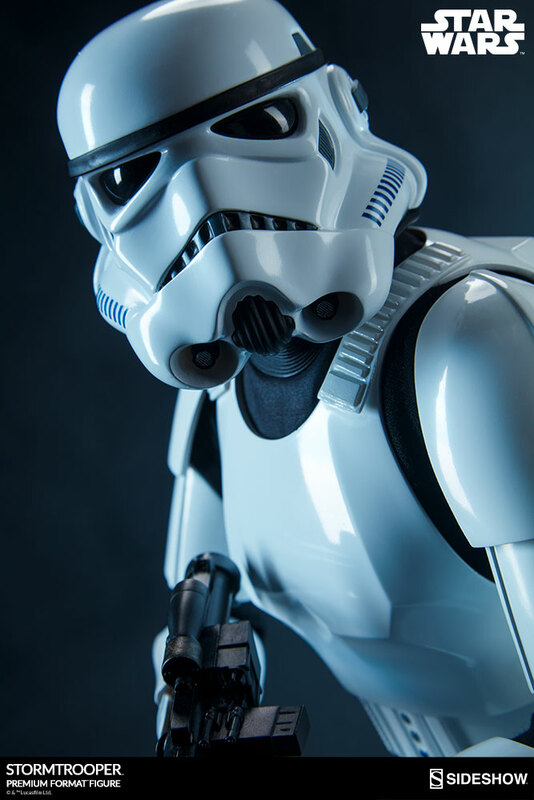 Sideshow is proud to present the Stormtrooper Premium Format™ Figure Star Wars collectible. 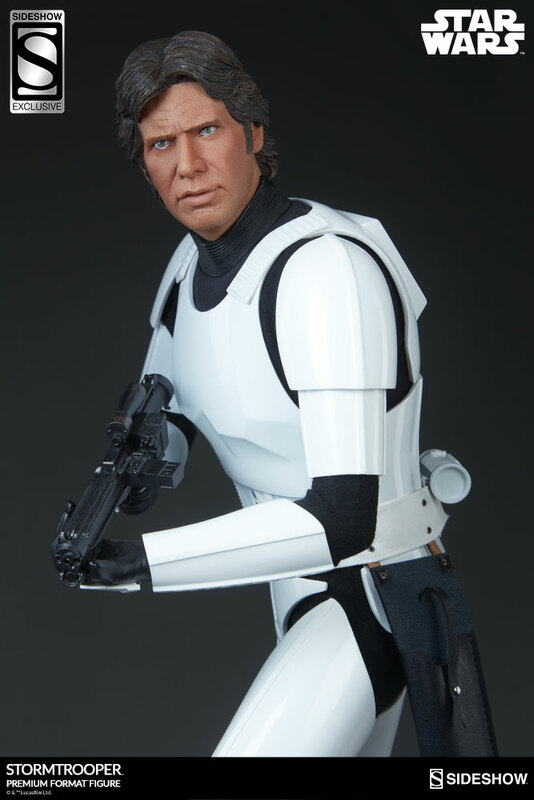 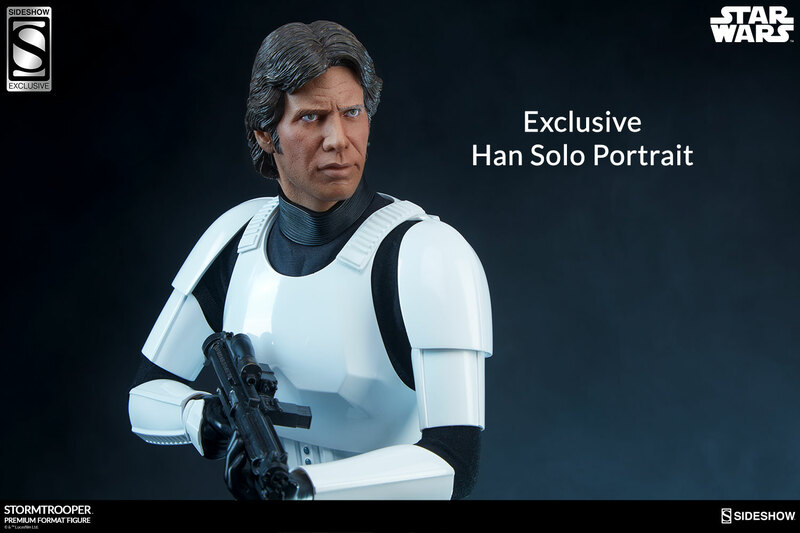 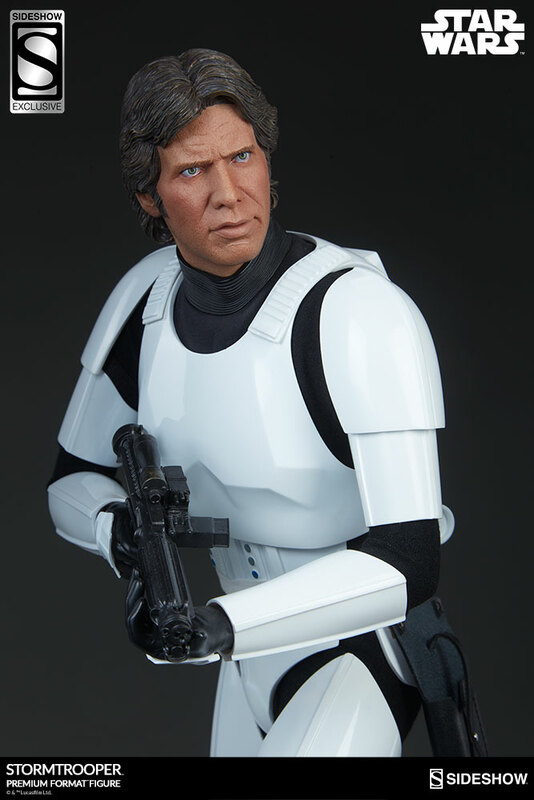 The Exclusive edition of the Stormtrooper Premium Format™ Figure includes an alternate realistic portrait of the dashing smuggler Han Solo. 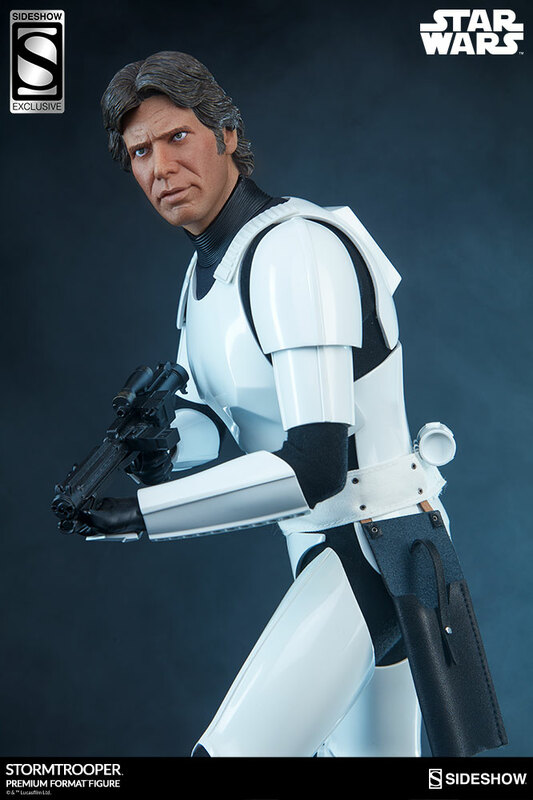 Swap the Stormtrooper helmet for Han Solo’s portrait to recreate an iconic moment from Episode IV and prove that everything’s under control in your collection. Situation normal. 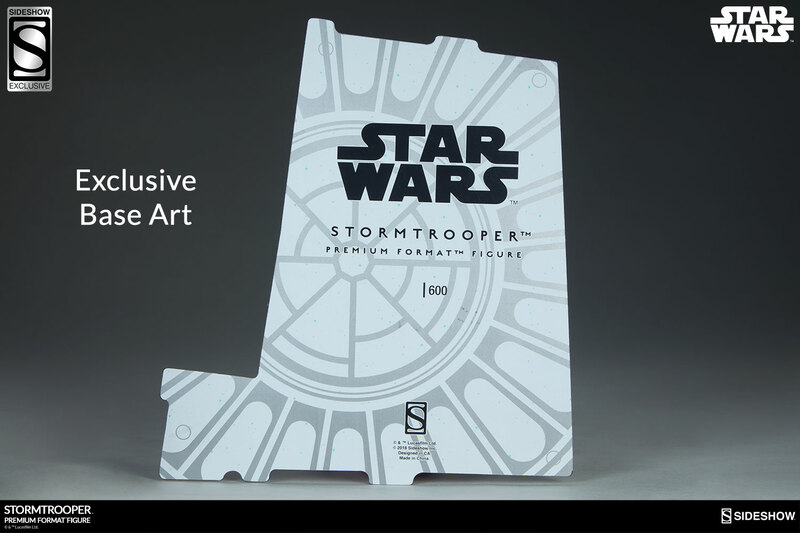 Pay as little as $120.38/mo. 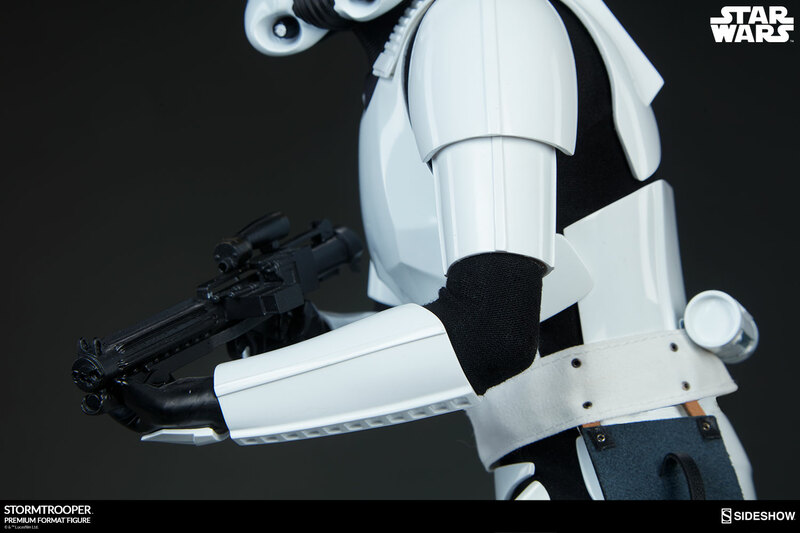 Pay as little as $123.75/mo. 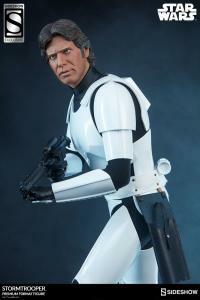 Another winner from Sideshow. 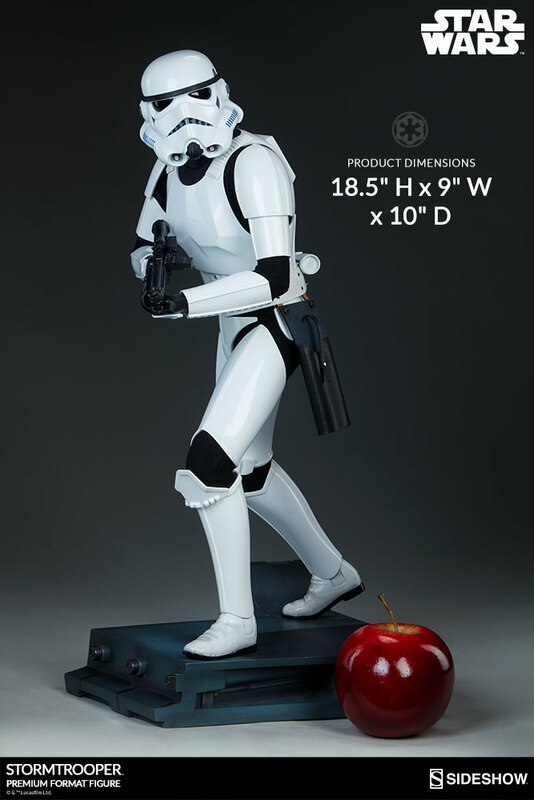 The Premium Format Stormtrooper looks like he's right out of the original movie! 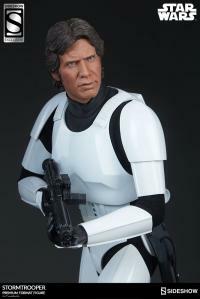 And the ability to display it as Han Solo in Stormtrooper disguise makes it look and feel like two statues in one!